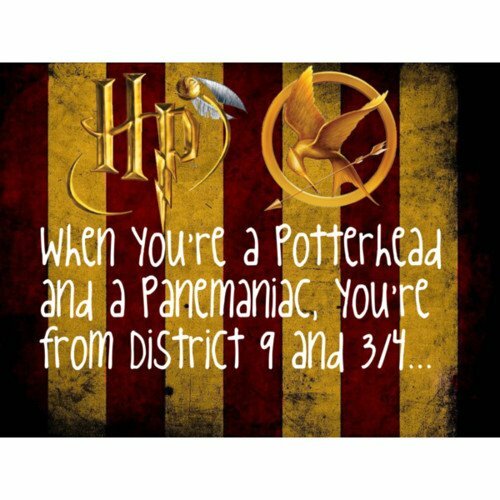 THG and HP. P.S. When you're also Twihard you're vampire from District 9 and 3/4.. Wallpaper and background images in the Twilight vs. The Hunger Games vs. Harry Potter club tagged: the hunger games harry potter. Look pasulong to Breaking Dawn part 2!